At least one person was killed and more than 20 others injured in Japan after the country was hit by Typhoon Kong-rey, Sputnik reports. While 22 people were wounded in Japan, two people in South Korea are missing, according to the NHK broadcaster. At the same time, Kyodo news agency reported that one person had died as a result of the disaster. 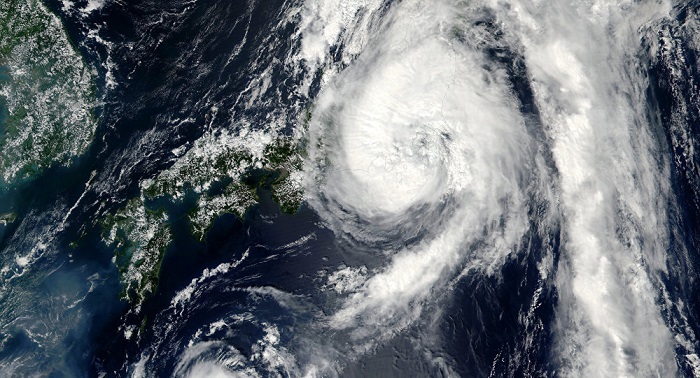 Last week, Japan was hit by another powerful Typhoon Trami, which claimed the lives of four people and injured over 200 others.